Baby Crib Mobile Music Box Just $13.59! Down From $25! 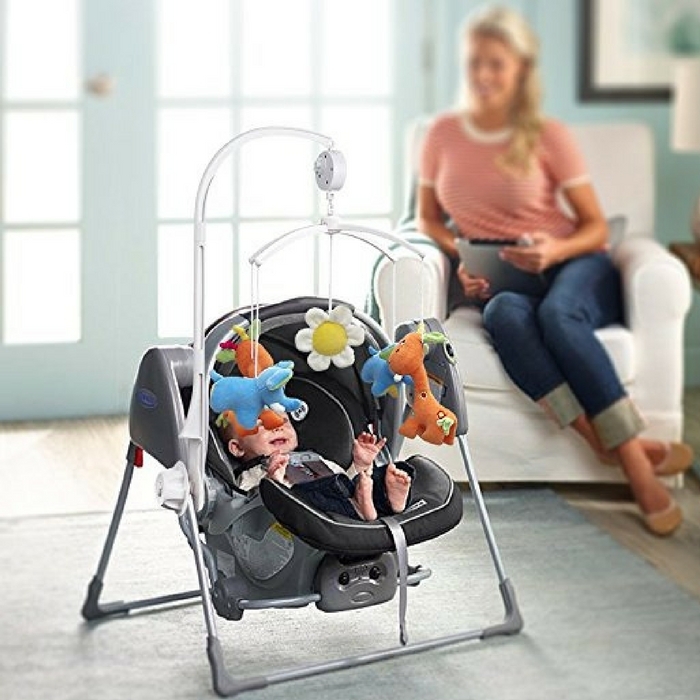 You are here: Home / Great Deals / Baby Crib Mobile Music Box Just $13.59! Down From $25! You’re going to love this baby crib with portable compact design! It helps your baby easier fall asleep with its light music, easy operation and convenient use! Baby Crib Mobile Music Box is now on sale for just $13.59 down from $24.99!